 For many years, CityLight Church has been actively impacting, inspiring and influencing lives and helping people find strength in a relationship with God. For many people, life can be full of pressures and stress, and there is no better way to help manage that than doing 'life' with like-minded people who will support and encourage you when you are feeling that pressure. 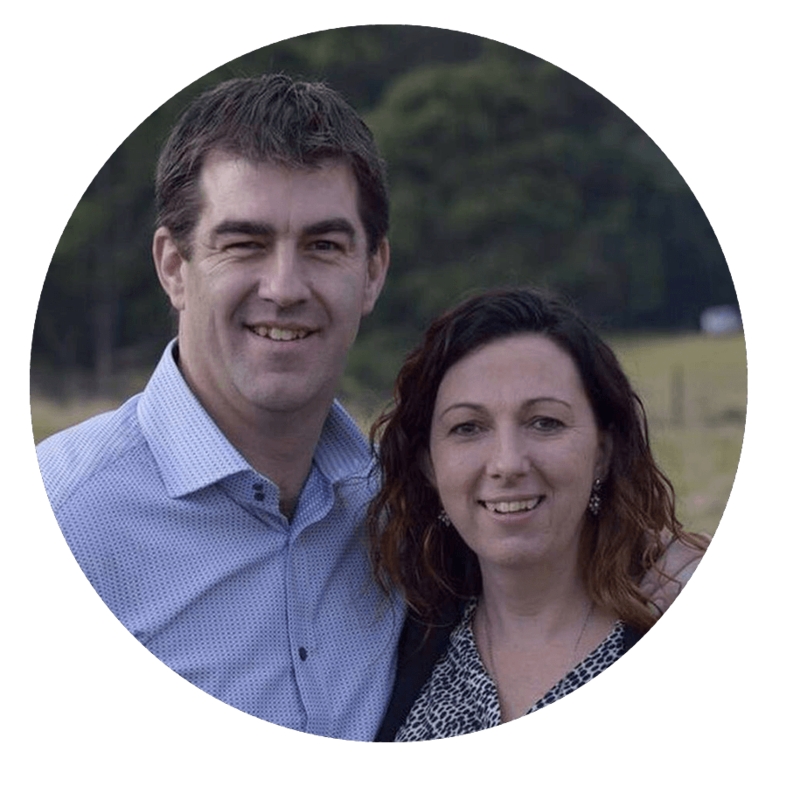 Robyn and I are privileged to be able to continue serving with an amazing church as all together, we reach our community with a message of hope and love.  Why not consider visiting CityLight Church? You too may find that you have come to a place you can call home.